If you’re looking for a luxurious beach holiday, let Lightfoot Travel show you the way. With an expert team of global staff, they pride themselves in providing a personalised and inventive travel service, ensuring unforgettable trips every time. 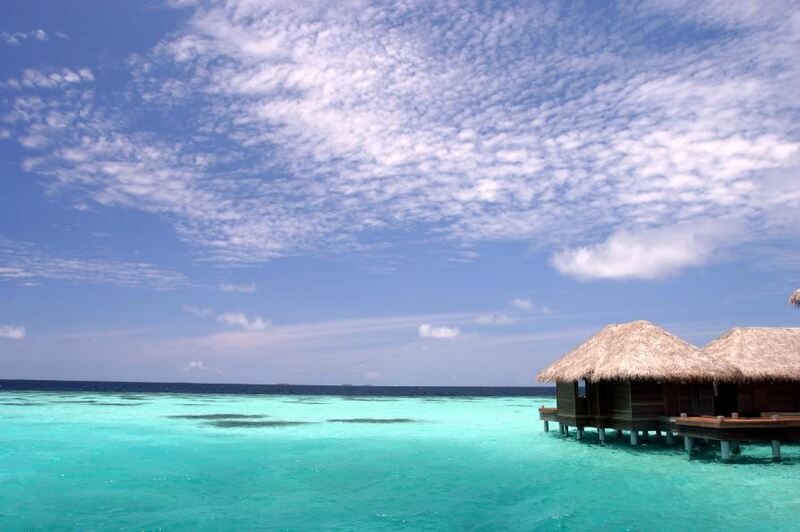 When you’re daydreaming of bliss, it’s likely that you’ve got a picture of Huvafen Fushi in your mind. Named one of the world’s top tropical paradises, the Maldives showcases the best of white sands, turquoise waters and total chill, and Huvafen Fushi offers a delicious pairing of adventure and peace in spectacular sandy surroundings. It’s the ideal oasis for family getaway or a romantic escape from the city. 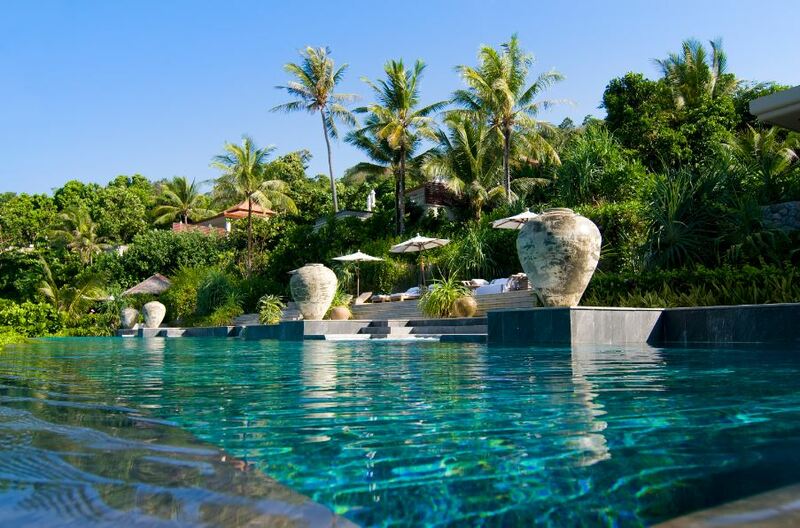 Known as the Island of the Gods, the Oberoi Seminyak is perfect for those seeking something special. Encased by beautiful beach and fringed palm trees, you get a sense of space in what feels like your own private hideaway. When you haven’t got the sand in between your toes, we recommend indulging in a candlelit dinner under the stars. Lightfoot offer: Book a 3-night stay at The Oberoi with Lightfoot Travel to enjoy a complimentary 60-minute spa treatment. Think beach, think Thailand! 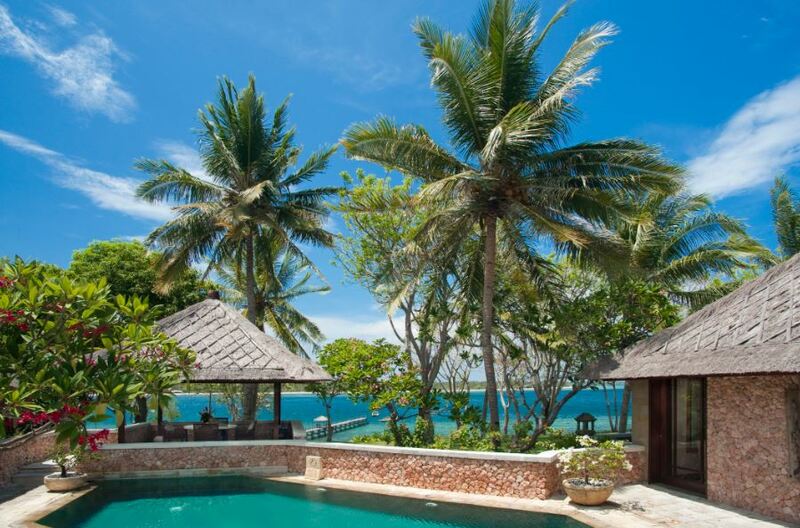 And high on our get-me-there-list is Six Senses Yao Noi. This eco-friendly resort is set amongst 24 acres of luscious rainforest and overlooks Phang Nga’s famous limestone rock formations. Lightfoot Travel offer: This summer, children can stay for free at with the Lightfoot Travel family offer including complimentary meals. Perched on the coast of Phuket facing the Andaman Sea, Trisara is an exclusive resort offering kayaking, windsurfing and sailing off of its stunning sands. Lightfoot Travel offer: From now through to October 2017, guests who book their stay with Lightfoot Travel for three nights will receive a USD50 spa credit and private car services. 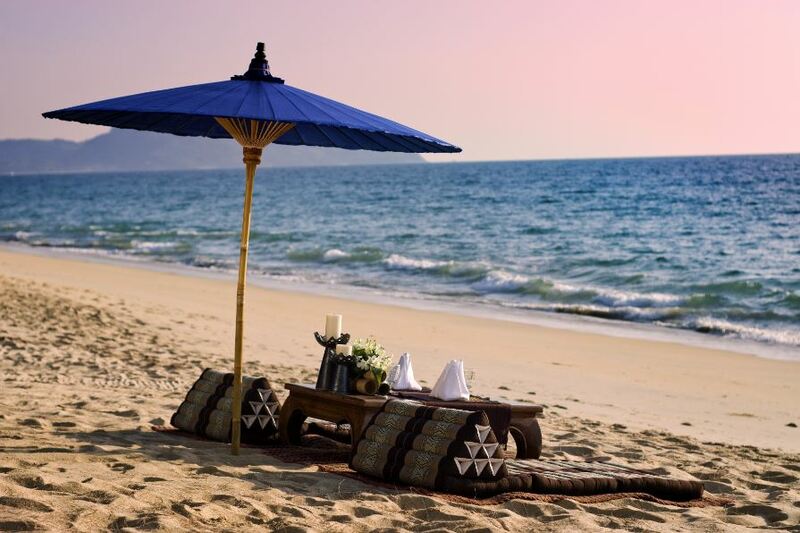 If you’re looking for a little inner-balance with your beach, send your body and soul to Kamalaya. Nestled in the tropics of Koh Samui, this exquisite retreat is home to a wellness sanctuary and holistic spa offering a host of mind-shifting and endorphin-lifting therapies. Lightfoot Travel offer: Lightfoot Travel’s summer offer includes a Body Bio-Impedance Analysis and one wellness consultation with complimentary access to several holistic activities. 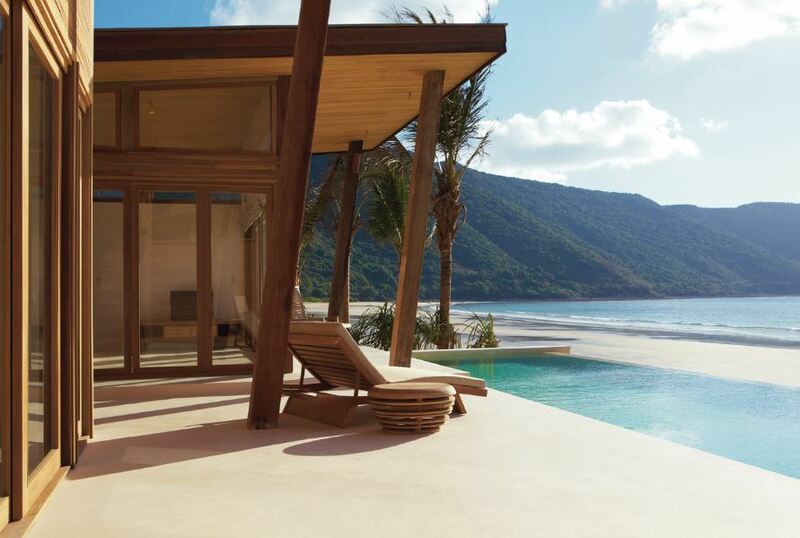 Nestled on a mile-long curve of white sand, Six Senses Con Dao is surrounded by natural reserves and marine life. From now until October 2017, guests at Six Senses Con Dao staying for three nights will only pay for two nights and also enjoy a barbeque dinner on the beach as part of their stay. Utterly tranquil, Four Seasons Nam Hai is located on the outskirts of Hoi An. Stretching over a kilometre of China Beach, each villa has a private garden and views of the breathtaking Vietnamese coastline. Lightfoot offer: This summer, Lightfoot Travel guests can enjoy a complimentary fourth night with every third consecutive paid night.